Is it time to build a new home, a place that reflects your values, that supports your family’s health & well being, that enables you to enjoy life to the fullest? Would you like your new home to provide a luxurious, healthy indoor environment for your family to grow up in? 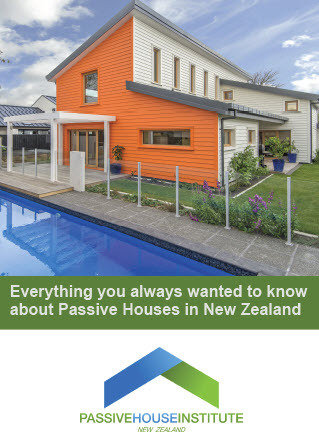 Are you familiar with building consents, resource consents, town planning regulations, NZ Building Codes & Standards? If you’re ready for a healthy, comfortable & beautiful home: if you would like some help to navigate the journey to ‘moving in’ (Perhaps, from someone who will listen carefully, assist you through the regulation quagmire and work beside you to create a family legacy), then Duncan Sinclair at Black Pine Architects can help! 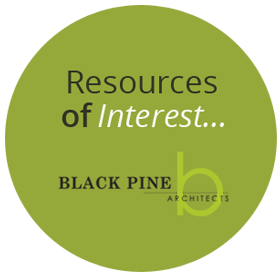 At Black Pine Architects we’re focused on providing support & sharing knowledge with families & individuals who want to build sustainably, for a healthy future. To this end, we have outlined the full process to completion, here . -that is built from materials that do no harm to our planet (so you can enjoy the benefits of our beautiful country). It is very important that you and your Architect are a good ‘fit’. It is not a linear process putting a home together and having a good relationship with your key project partner is vital. This package of work clarifies your goals & desires, identifies the options available for any particular site and provides a design brief for your project going forwards. At this stage, you have a comprehensive report that will provide a touchstone throughout the design process, to make decisions easier to make and for measuring the success of the project. If you’re ready to take action now, email Duncan and make a time to discuss your project. If you’re not quite ready to make the move now, register you’re interest with Black Pine here and we can let you know when we next have an opening to commence a new project.